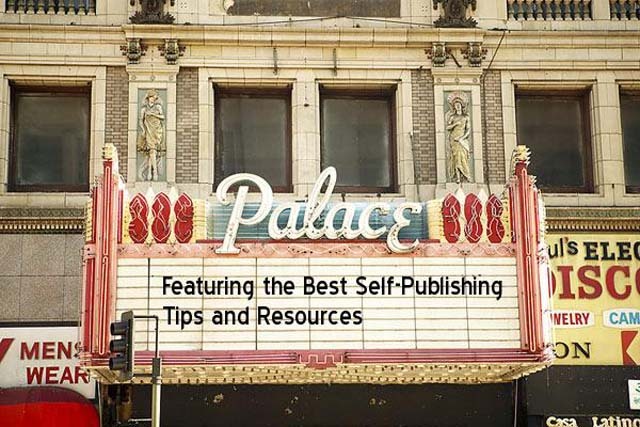 Self-publishing tips: Here are the 5 key things you need to do when you self-publish your book. 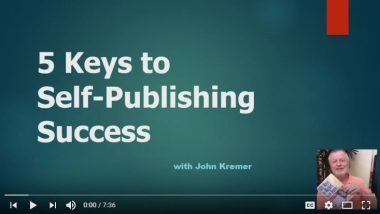 You are the self-publisher. No one else can self-publish your book. Self-publishing is a self-directed activity for publishing and marketing your book. Need help creating a great book marketing plan, check out John Kremer’s 747 Book Marketing Lift-Off Program: http://bookmarketingbestsellers.com/747-book-marketing-take-off.